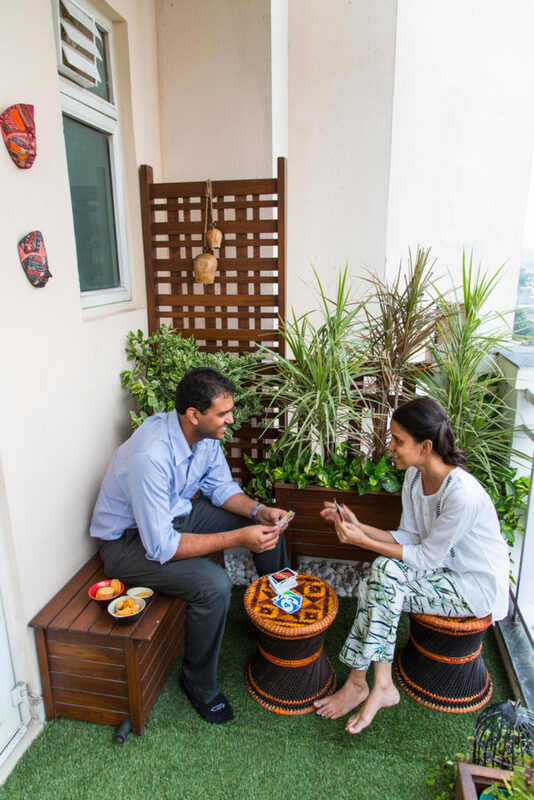 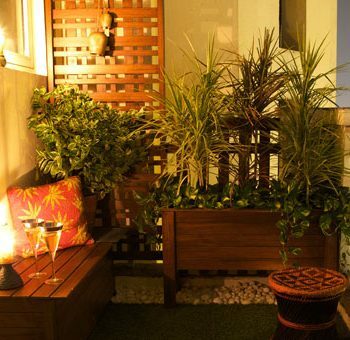 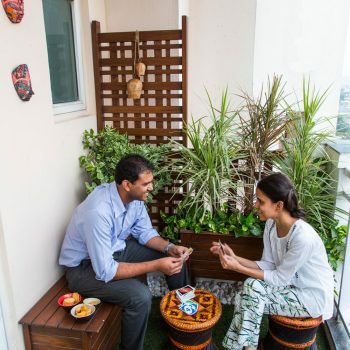 Studio Earthbox brings to you a fresh, functional and creative approach to urban container gardening. 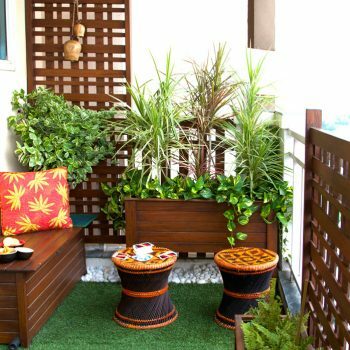 We design and create handcrafted and artisanal garden décor products to make your outdoor spaces more enjoyable and meaningful. 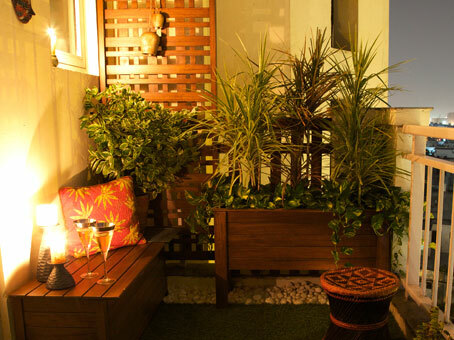 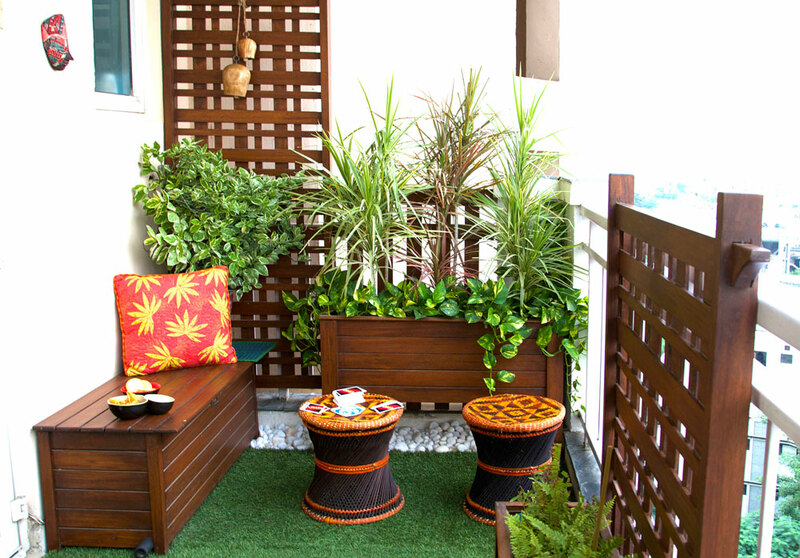 From unique space savers to elaborate accent pieces, we help you compose that perfect space - an oasis for your soul!